As one of the region’s leading construction managers, PARIC recognizes the tremendous opportunity – and responsibility – to contribute to sustainable construction awareness, proficiency and innovation. PARIC has worked toward integrating sustainability since 2000 with the Nidus project which is the first LEED silver building recognized in Missouri. We strive to be a leader in driving sustainable construction for every project. 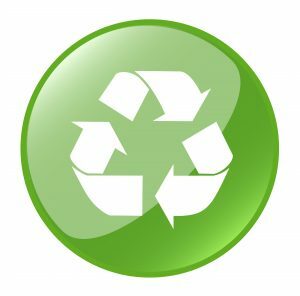 Our commitment to sustainable design comes from every level of the organization, beginning with the President/CEO and extending through all levels of the organization. 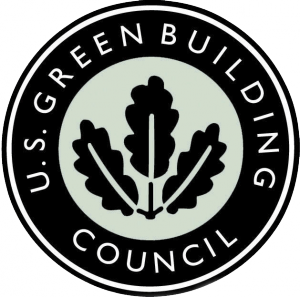 With 32 LEED-accredited professionals on staff, two certified Green Globes Professionals, and a member of the U.S. Green Building Council, we’re making great strides toward leadership in driving sustainable construction for every project. PARIC is proud to support a healthy and friendly environment that improves life for future generations. 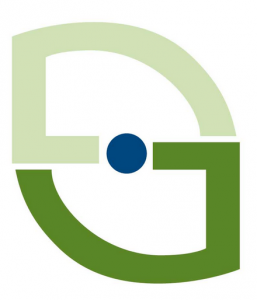 PARIC was the recipient of an Award Of Merit for Greatest Gain in the 2012 St. Louis Green Business Challenge. 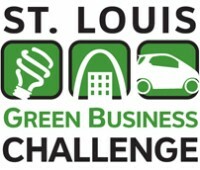 Through the implementation of electronic signature software, the use of technology to eliminate much of the paper used for projects, a company composting program and numerous sustainable events, PARIC was able to finish with the highest final score of all of the eighty-four companies competing in the St. Louis Green Business Challenge. These extensive corporate sustainability measures have allowed PARIC to separate itself as a leader in sustainability.